Representative Jack Pallone (D-NJ) has just proposed a long-term care benefit for Medicare participants. 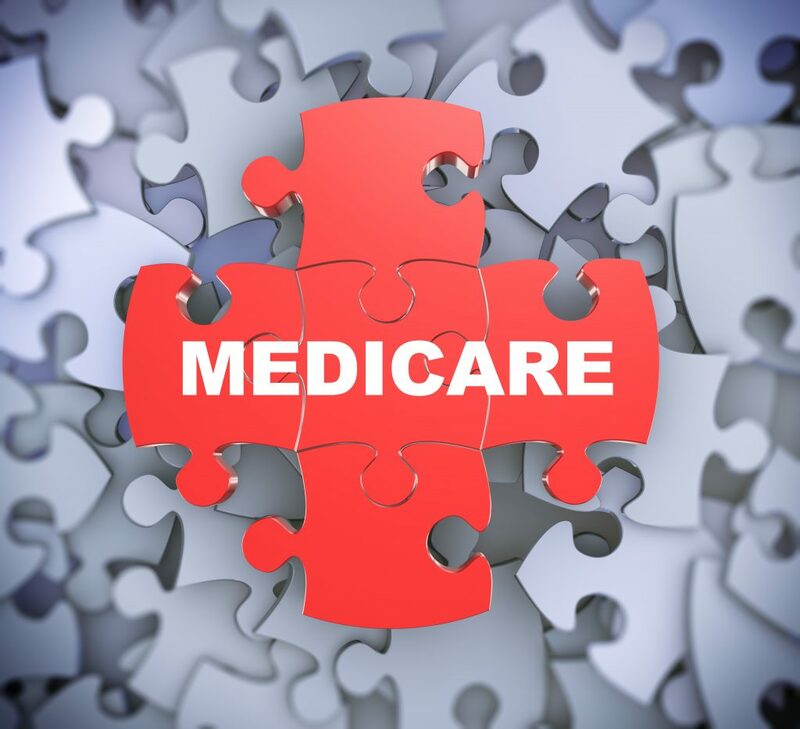 The “Medicare Long-Term Care Services and Supports Act” would provide a $100 daily payment for long-term care services, after a two-year exclusion period. The plan also offers a cash deductible option that works on an income-based sliding scale. People who need assistance with two activities of daily living (ADLs), such as eating, dressing, grooming, and personal hygiene, would be eligible for benefits. Those who need assistance with three ADLs would be eligible for the cash deductible alternative. An important aspect of the bill is that it allows participants flexibility in using the funds. Payments can be used for home modifications, transportation, home healthcare, or other types of help. According to Rep. Pallone, the average senior citizen spends $140,000 out-of-pocket for long-term care; more than 15% spend more than $250,000. Currently, seniors are eligible for coverage under Medicaid, but only after they have depleted their personal assets. According to a 2017 poll, two thirds of Americans support universal long-term care insurance, with more than 50% believing that long-term care benefits should be payable through Medicare.